Hi everyone! I am up on the Queen and Co blog today sharing 4 new shaker cards I've created. Behind the scenes I have been busy creating tons and tons of shakers and so it was finally time to share a few! 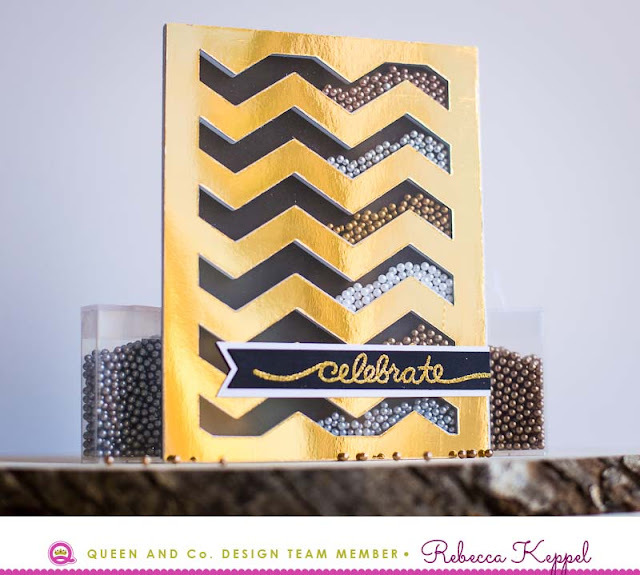 I love the Foam Fronts because they make creating shaker cards SO easy! I also love using the coordinating dies because then you can quickly customize your shaker card with any patterned paper or cardstock that you wish! I used patterned papers from Queen and Co too and love all the bright colors! I used a bunch of sentiment stamps from Paper Smooches too. And speaking of stamping sentiments... 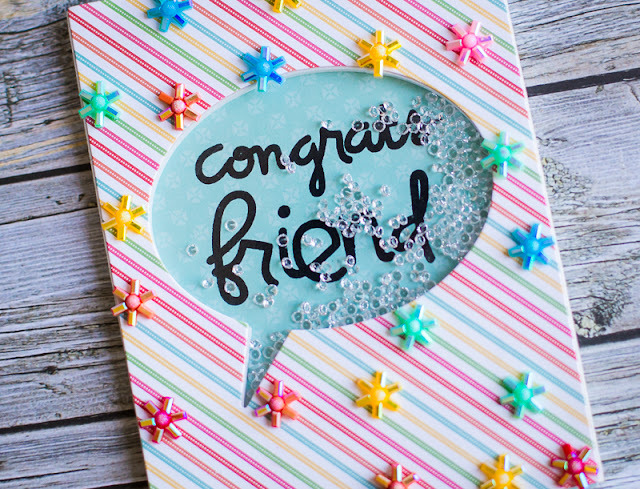 I created this card with the sentiment stamped right inside the shaker for a different look! Using pieces from the Foam Front kit and my MISTI, it was very easy to do! 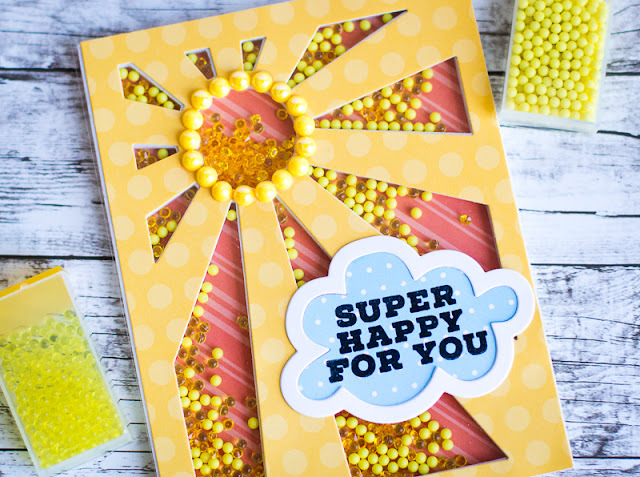 I hope you'll check it out and try out stamping inside a shaker window! Thanks for stopping by!